We had yet another successful test session today at the newly upgraded OSU ice rink!! 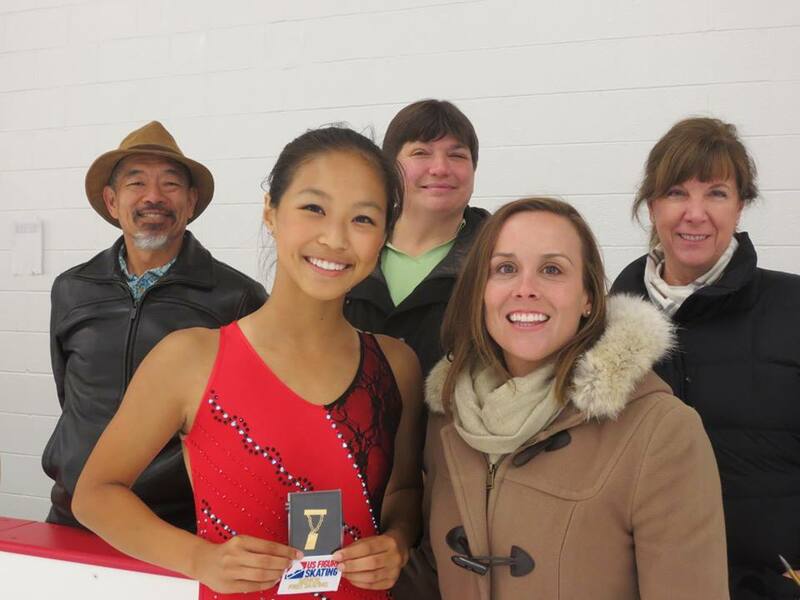 Congratulations to all the skaters, along with their coaches, who passed their test(s) today! We are also very proud to announce that we have two new gold medalists; Momoka Stroup passed her senior moves in the field, and Jackie Tu passed her senior freestyle (she is now a triple gold medalist)!! Congrats girls! Also as stated above, the OSU ice rink has recently been remodeled and is now in wonderful condition! If you have not skated there yet, come to experience the new and improved rink!! 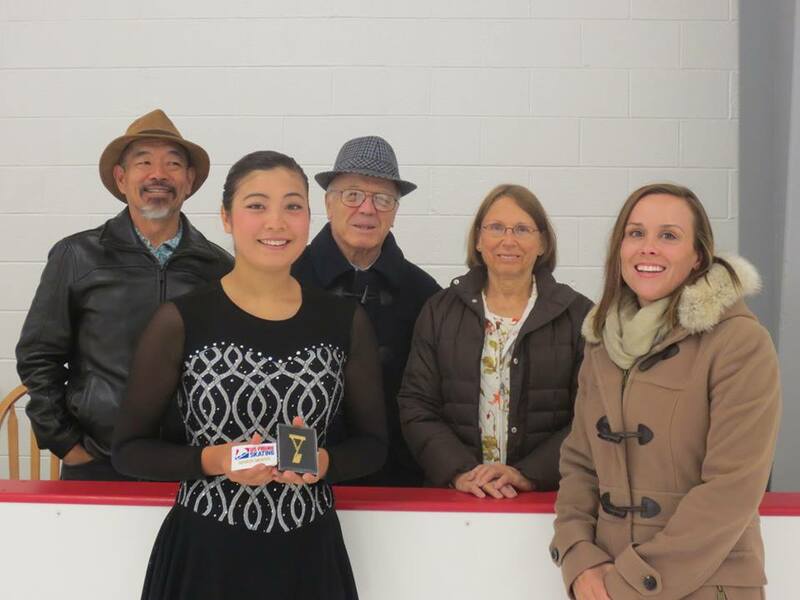 This entry was posted in Uncategorized on June 25, 2016 by Columbus Figure Skating Club.